See the absolute best views the Grand Canyon has to offer on this 40 - 50 minute aerial sightseeing bonanza. 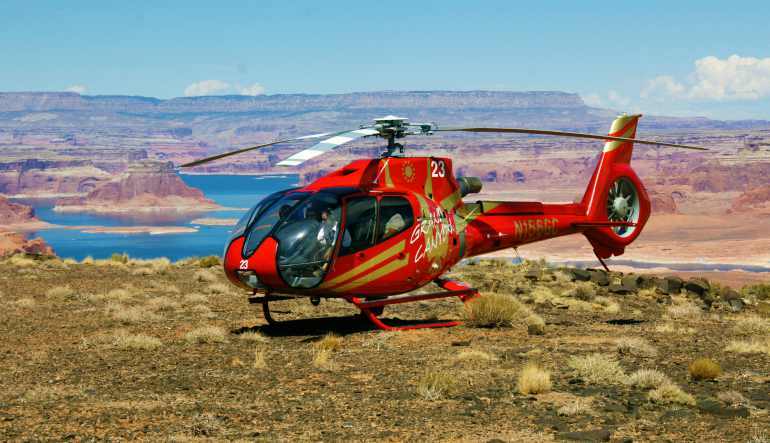 For the discerning Grand Canyon visitor who wants the very best Grand Canyon helicopter tour, look no further - you’ve found it right here! 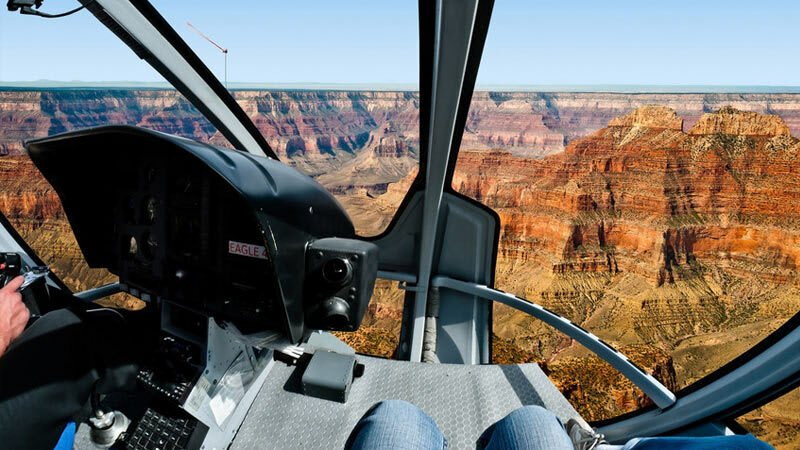 See the absolute best views the Grand Canyon has to offer on this 40 - 50 minute aerial sightseeing bonanza. Join us at the Grand Canyon Helicopters terminal at the Grand Canyon National Park Airport (GCN) in Tusayan/Grand Canyon Village South. Settle into comfortable bucket-type seats in our Eco-Star EC130 Helicopters, built especially for sightseeing! 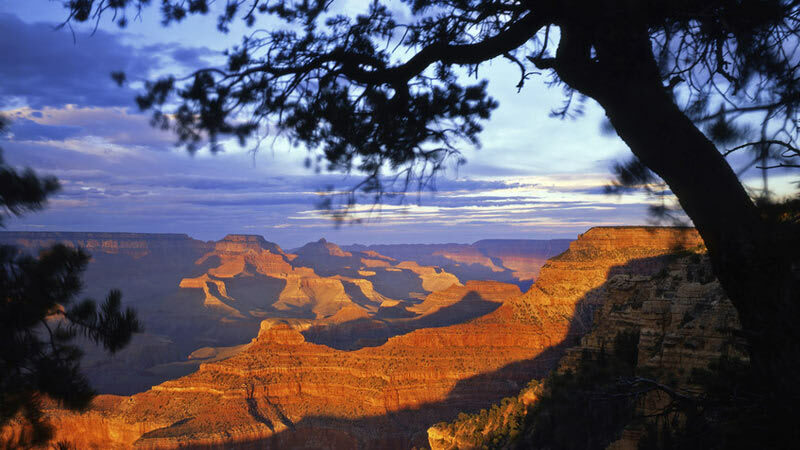 As you glide across the canyon rim, you'll gasp in wonder as the bottom seemingly drops out from under your feet. 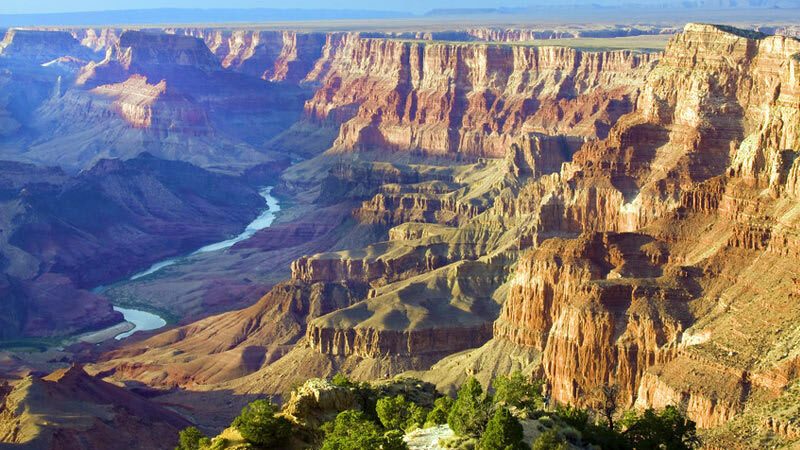 Turning eastward, you’ll gaze deep into the very core of the canyon over 5,000’ down to the dramatic confluence of the Little Colorado River, revered by the local Hopi Indians. Changing direction, you then drift past Imperial Point, a rugged spire standing alone near the North Rim of the Canyon. Flying at the same altitude as Grand Canyon North Rim, you may feel as though you can reach out and touch the canyon walls. This is the up close and personal perspective only a helicopter can provide! The North Rim itself is only open for part of the year due to heavier snowfalls. Its vastly different climate gives it a different look and allows it to support plant and animal life not present at the drier South Rim. You’ll then head back to Grand Canyon South Rim via the Dragon Corridor, another of the Grand Canyon’s most picturesque sections. 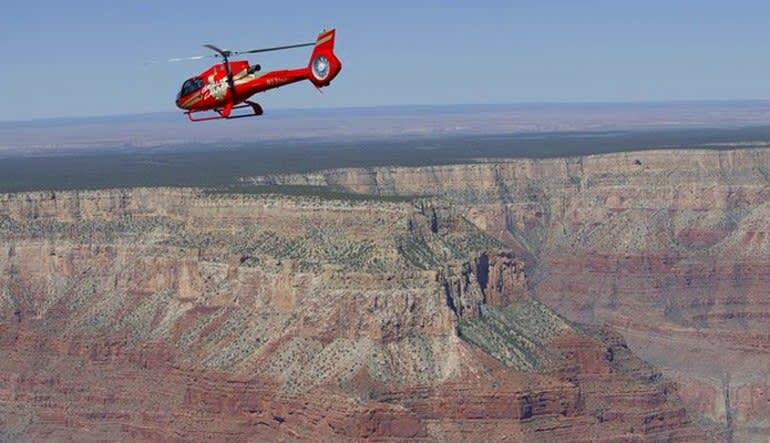 If you want the best, this is the best of Grand Canyon helicopter tours – the Grand Kingdom! Pilot was very informative and the ride was very smooth. My wife and I will do it again. Fantastic scenery. The helicopter tour was the highlight of our visit to the Grand Canyon. Awesome experience! Pilot was awesome! The entire flight was an amazing experience. This is a great way to experience Grand Canyon. This was a spectacular adventure! Definitely a fantastic way to really take in a decent portion of the Grand Canyon Canyon your on limited time. The maximum weight per seat is 300 lbs.